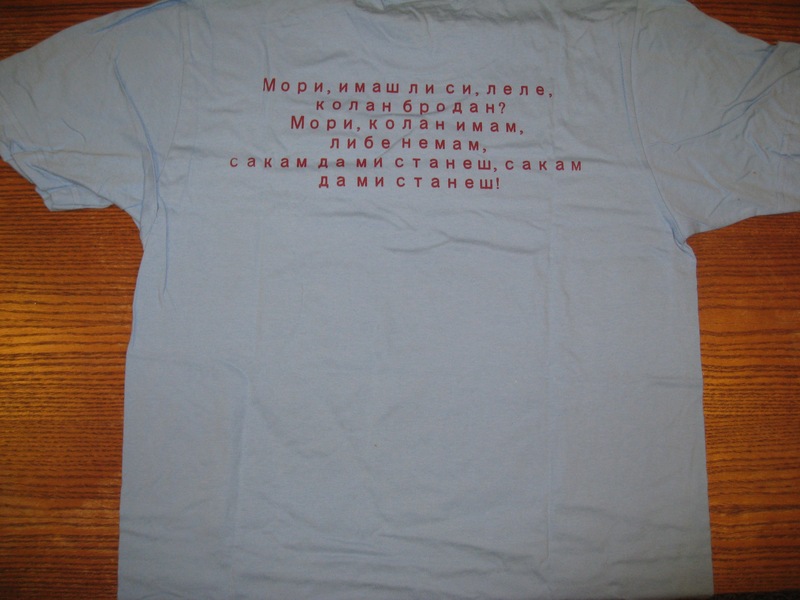 The Slavs are pleased and excited to sell our gear online for the first time! Clicking on “add to cart” or “view cart” will take you to PayPal’s secure website, where you can complete your purchase safely and securely. 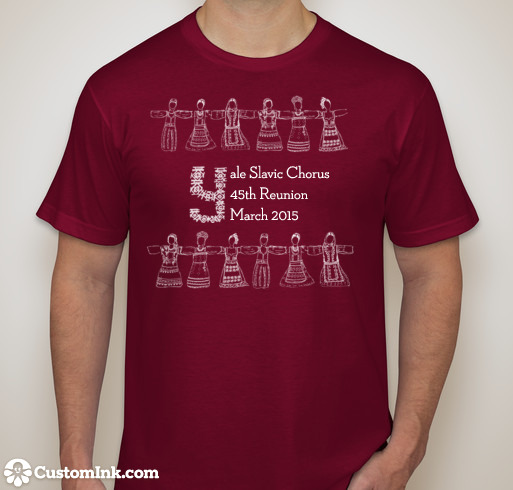 If you have any questions or concerns, please email slavicchorus@gmail.com. Not a CD, but a great way to hear our music! Click here to listen to our 45th Reunion in March 2015. Click on the images to enlarge your view. 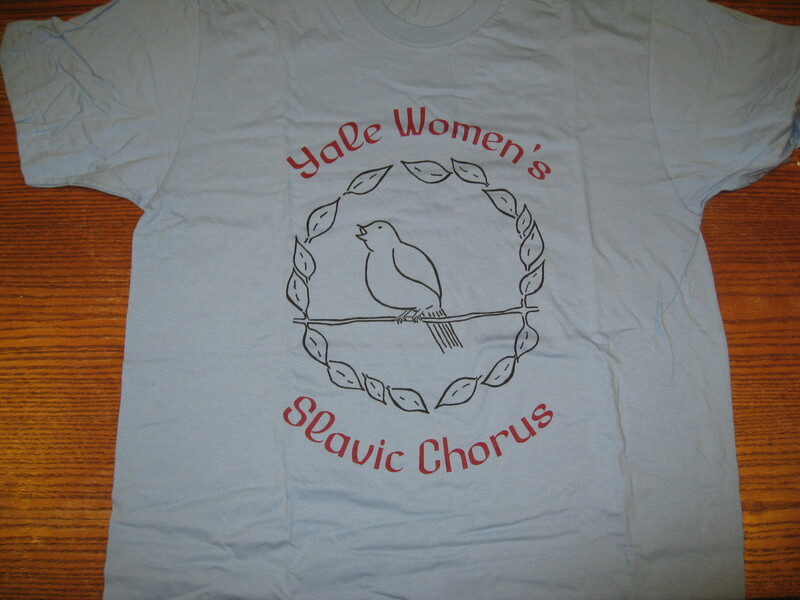 The Yale Slavic Chorus appreciates your donations! If you are interested in purchasing sheet music, please get in touch with our Business Manager!